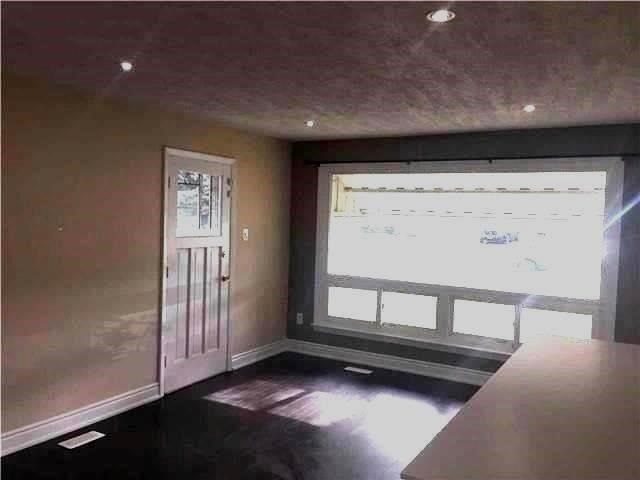 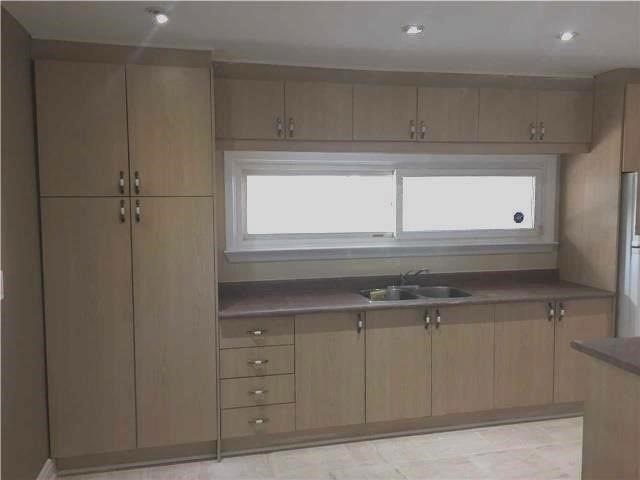 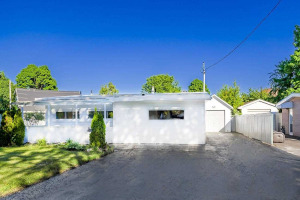 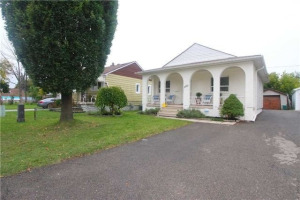 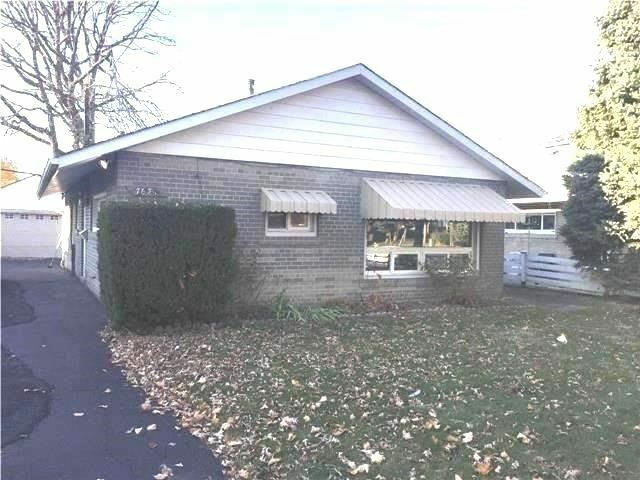 This Charming, Fully Detached & Well-Maintained Bungalow Sits On A Huge 50'X126' Lot On A Family-Friendly Street With Many New Build Million Dollar Homes And Large Lots! 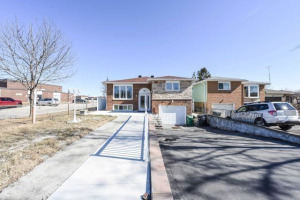 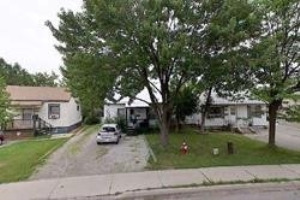 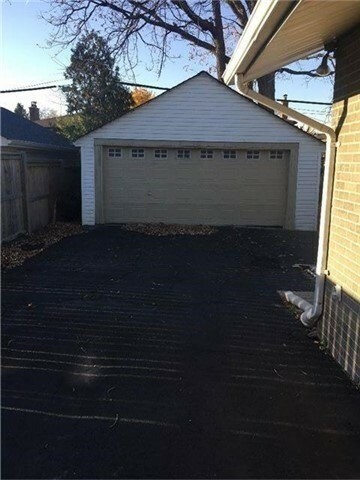 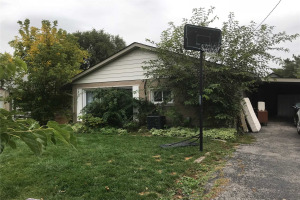 One Of The Few Lots Available On The Street.The Home Features New Floor, New Paint, New Roof, New Furnace & Huge Fenced Backyard.The Long Driveway Can Accommodate 6 Cars!!! 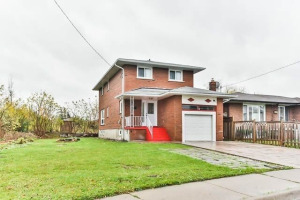 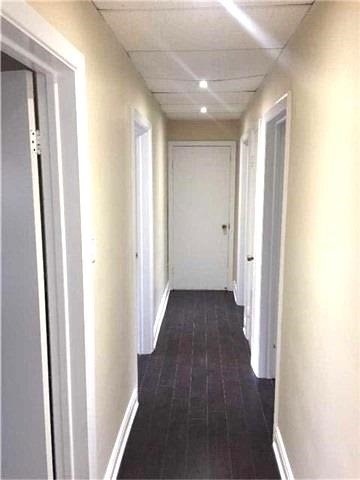 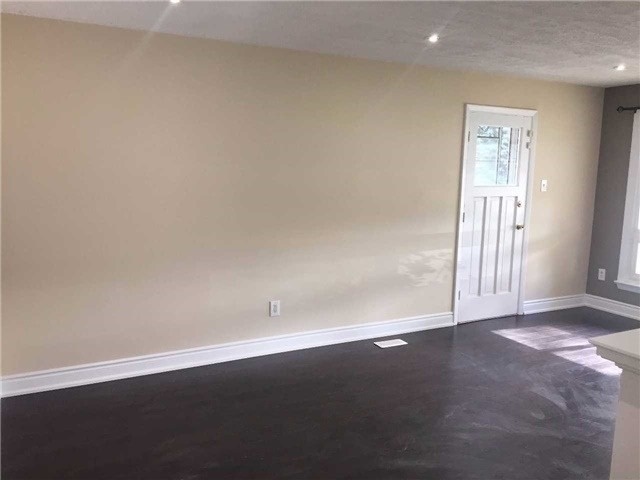 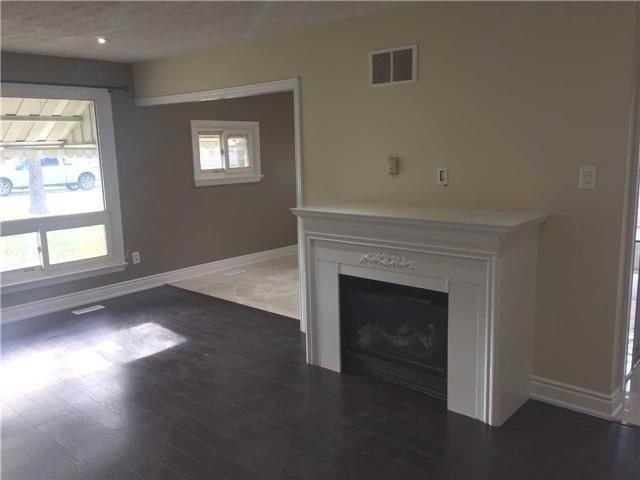 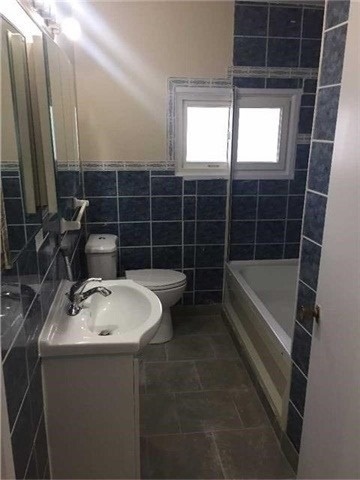 Close To Airport, Go Station, Highways, Public Transit, Mall, Schools, Temples, Parks, Shops, And Much More. 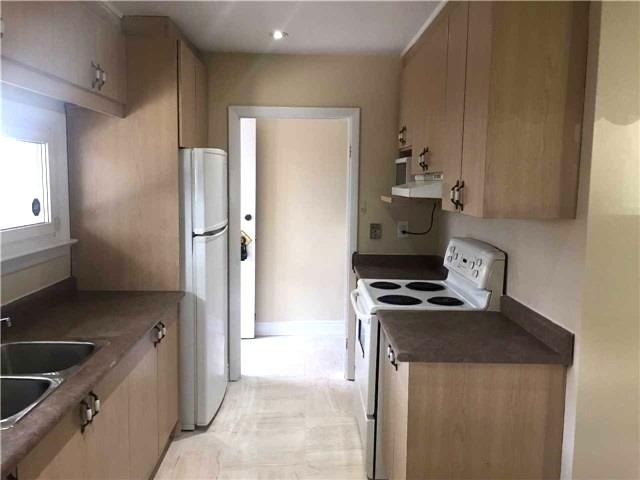 Fridge, Stove, Washer Dryer, All Elf.